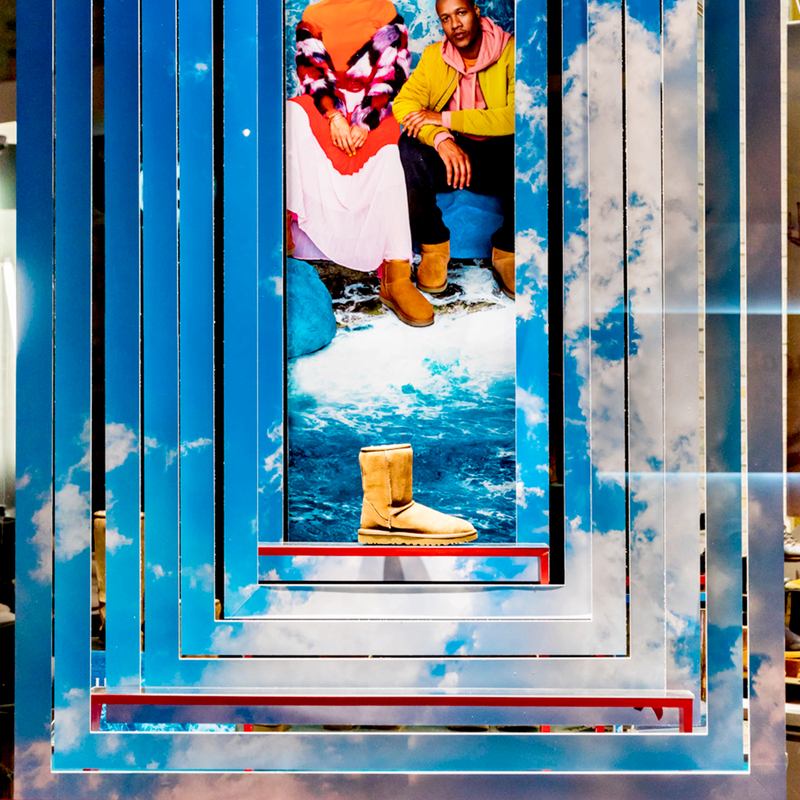 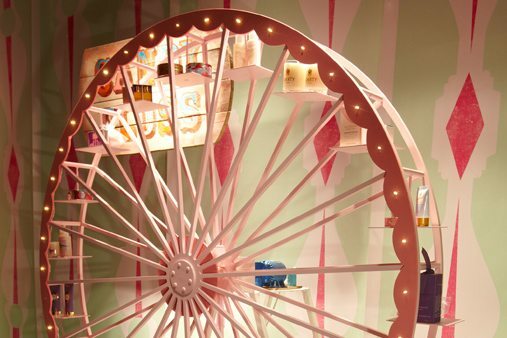 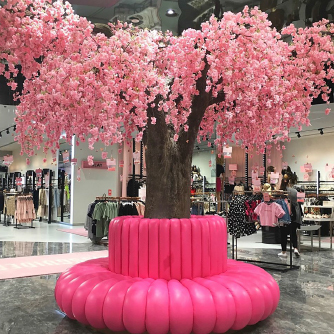 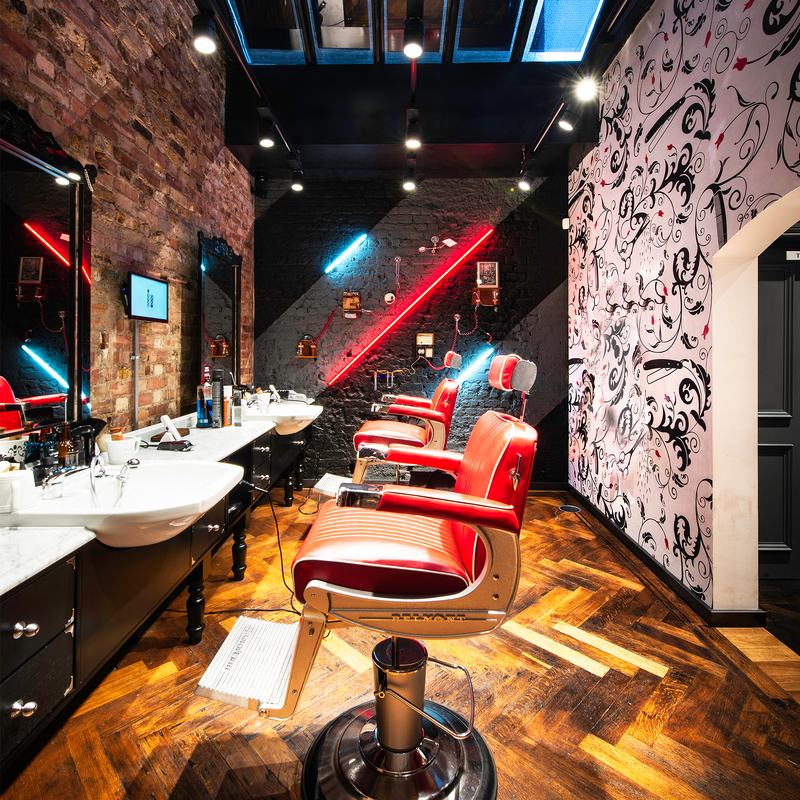 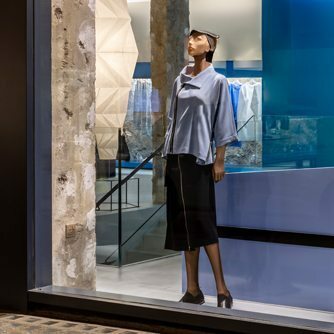 To celebrate the launch of Liberty’s new beauty room, which will double the floor space bringing in new brands such as Trish McEvoy and Bobbi Brown, Prop Studios were invited to create a colourful Ferris wheel to go in their Malborough Street window. 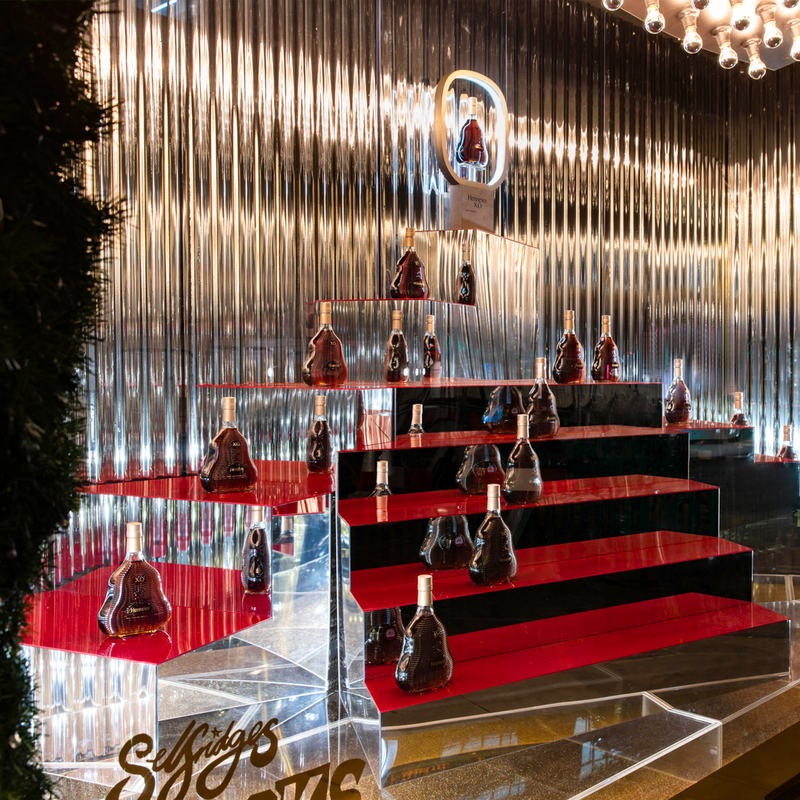 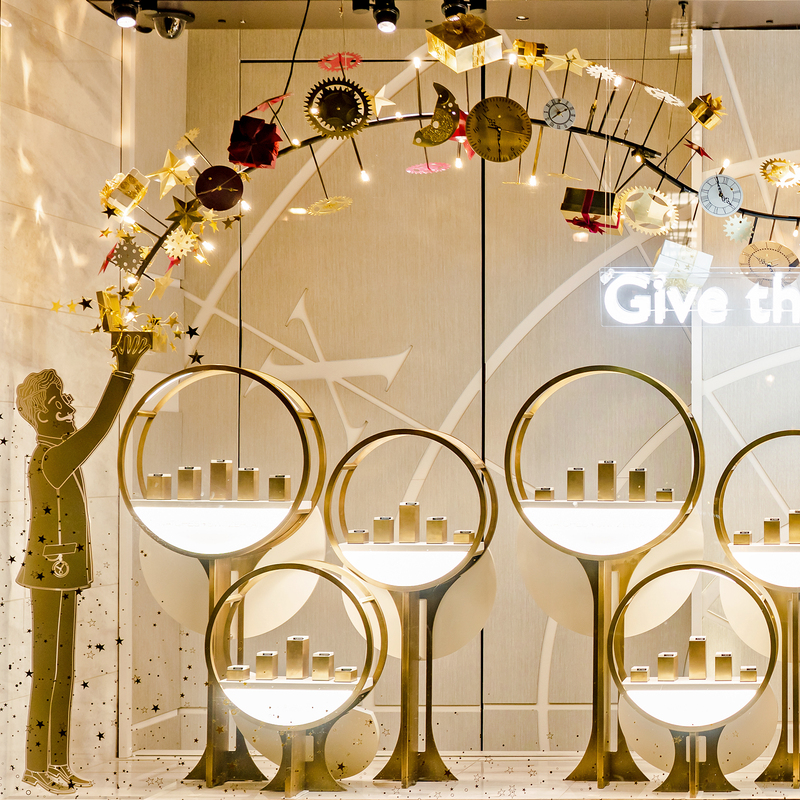 The playful design evoked childhood delight and pure joy, encapsulating the spirit of the launch. 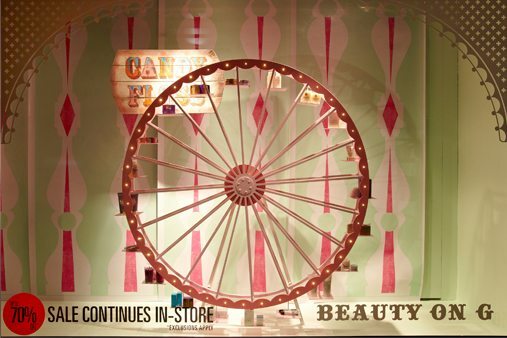 This eye-catching turning wheel was constructed from laser cut wood with steel carriages to showcase a number of products from the Beauty Hall. 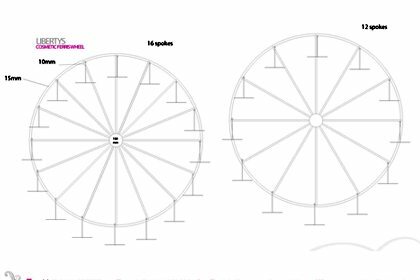 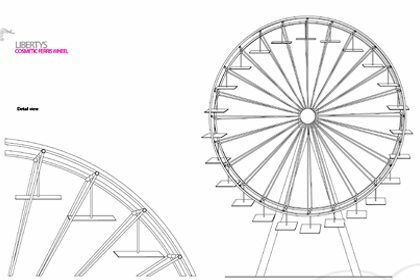 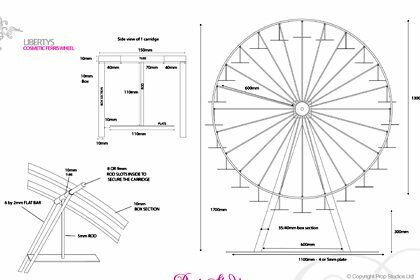 Prop Studios re-sprayed the rotating Ferris wheel that we had previously produced for Liberty to tie it into a pastel colour palette for this fairground theme. 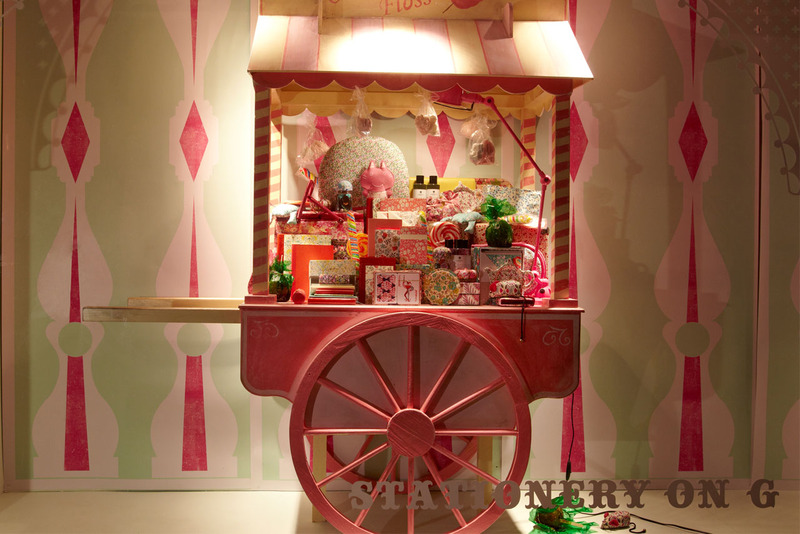 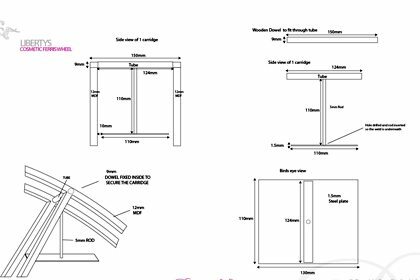 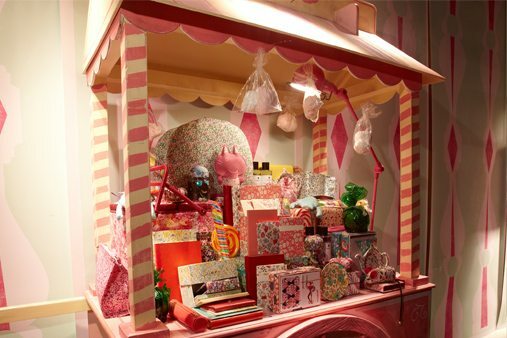 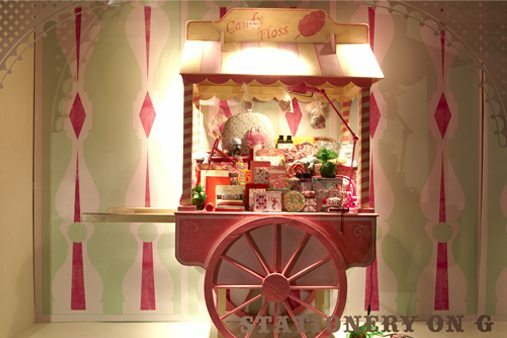 To communicate the fairground theme, the team then made and scenic painted a candyfloss cart in distressed timbers with realistic detailing.